The Custom Air Products & Services, Inc. (CAPS) Preventive Maintenance team provides complete turnkey services, including scheduled air filtration replacements, custom fittings, and facility evaluations and recommendations for all types of commercial and industrial businesses. Monthly, quarterly, and annual preventative maintenance agreements. Test and inspection services for HVAC & plumbing systems. Water treatment and conditioning services. Monthly or quarterly filter change outs (all sizes and efficiencies available). Media bed testing and service. A high priority in the CAPS Service Division is to provide quick turnaround for quotes, allowing customers to have all the information needed to make an important decision quickly. 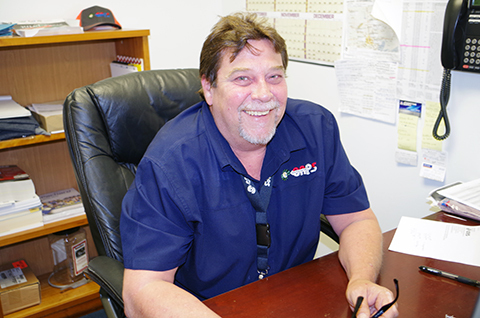 Should a service customer need assistance right away, they can call Raymond Joslin, who is always available to help. Exhaust & make-up air units. Air filtration systems and components. 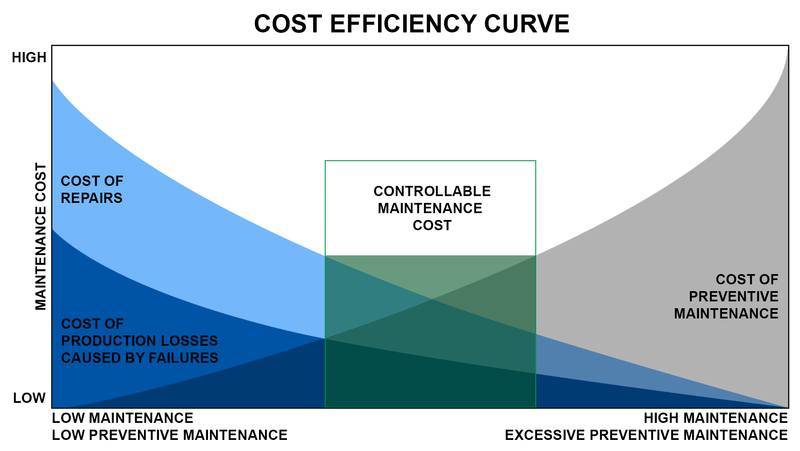 Cost Effective Maintenance = Return on Your Investment!